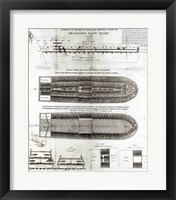 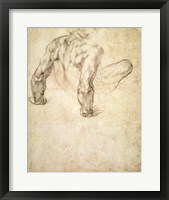 There are many great framed drawings and etchings art images created through history that illustrate different objects, situations and people. 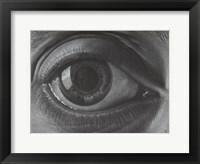 The subjects of these drawings and etchings are really numerous, and they can vary from still life to hyper-realistic drawings of everyday objects. 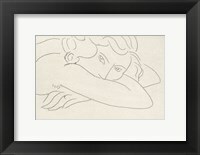 Drawings are mostly created by sketches that are later upgraded with finer lines and shades, thus creating images that are really wonderful sights to see. 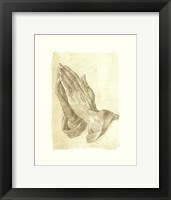 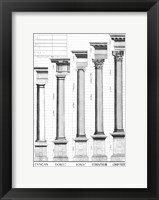 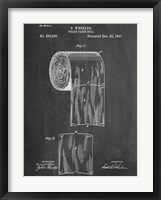 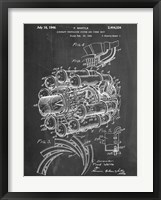 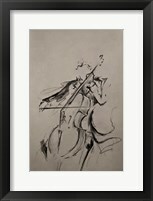 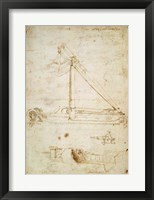 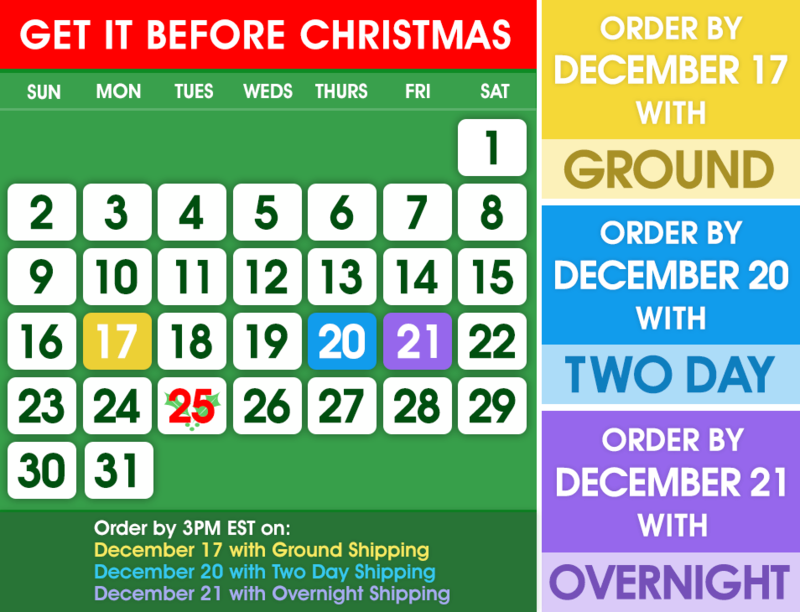 The final framed drawing art prints are the perfection of art made through the simple style of drawing. 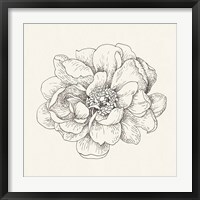 If you want to decorate your home with a pretty framed drawing, the “Little Owl”, “Twelve Months of Flowers” and “Rosa Centrifolia Foliacea” are some of the beautiful and discreet art prints that will bring up the vibrant energy of artistic warmness. 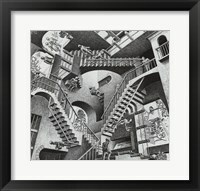 There are some great drawings of different genres, like surrealistic “Eye” and “Relativity”, both by M. C. Escher. 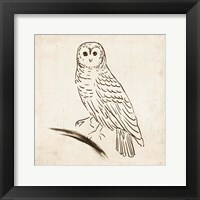 The images of still nature and animals are also very beautiful and they carry specific relaxing energy with them. 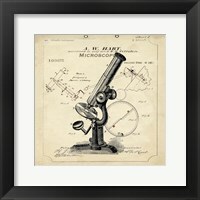 Beside them, there are etchings as a style of engraving art into different materials. 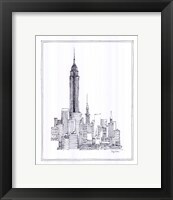 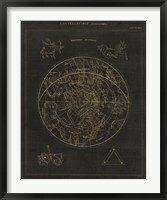 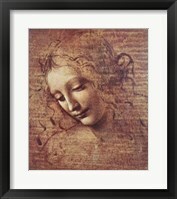 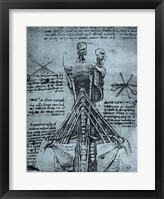 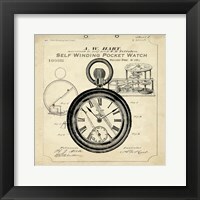 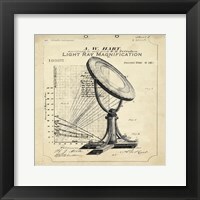 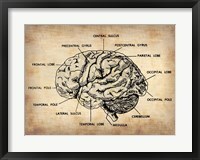 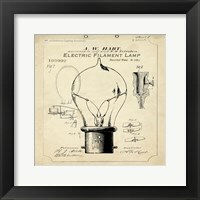 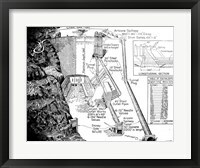 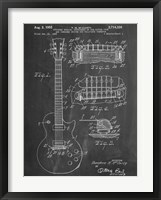 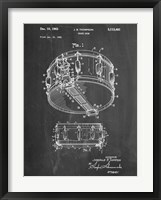 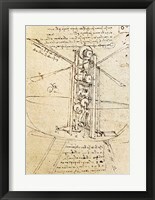 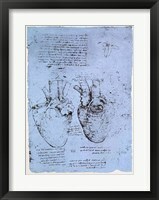 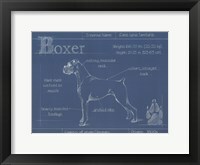 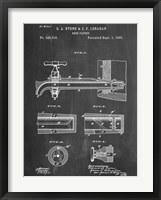 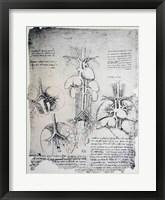 The framed etchings art prints are a great way to illustrate a completely new dimension of simple image portraying. 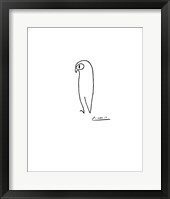 Also, the unfinished framed sketches art prints are great for a person that wants to illustrate some object, but wants to leave the rest of the form to the imagination of the viewer. 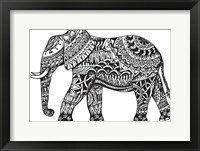 These images are a great home decoration for any person that loves the complexity and beauty made by a simple art style.